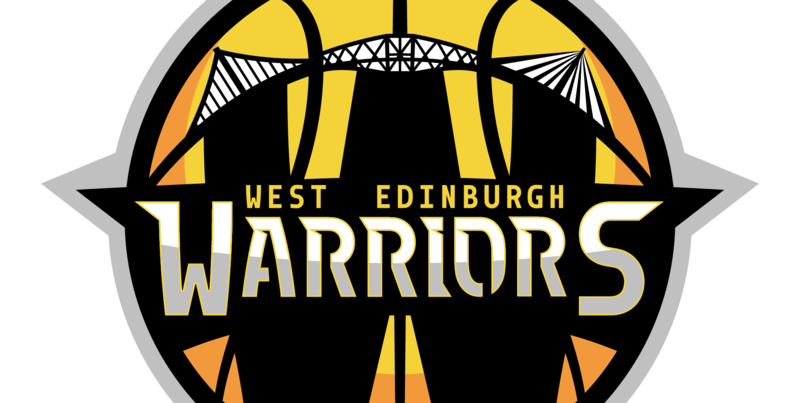 The West Edinburgh Warriors are a basketball club in Edinburgh which started in 2015. We have teams ranging from Under 8s to Senior Mens. We are a Scottish Charitable Incorporated Organisation, SCIO 048101. This years February Camp sign-up is now available! For more details please see our Holiday Camps page or email the club for more information. New for our Summer Camp! We are running an @ActiveSchoolsED Camp at Forresters for the week beginning 22nd of July. Please sign up on our website. And our Easter Camp has come to a close! Thanks to everyone who came along this week from all players (parents who gave them a lift!) club members, volunteers and coaches. Thanks also to our community partners Heriot Watt and Oriam who help support the camp. Have a good summer term in school everyone with more details about our Summer Camp to follow this week. Less than 1 week to go until our Easter Camp @oriamscotland it’s not to late to sign up on our website!